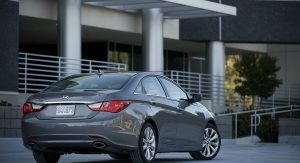 Hyundai has announced the recall of some 155,000 vehicles in the United States due to a problem with their basic safety systems. The issue comes down to the airbag control unit, which could short circuit. If that happens, the front air bags, side air bags, and seat belt pretensioners could be disabled, keeping them from doing the essential job of keeping the vehicle’s occupants safe in the event of a crash. 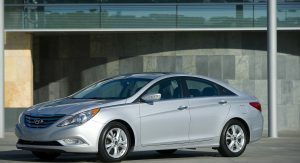 The problem has prompted the South Korean automaker to recall an estimated 154,753 examples of the 2011 Sonata to have the issue addressed. According to the National Highway Traffic Safety Admnistration, “the remedy for this recall is still under development.” However the campaign is expected to kick off on April 20. 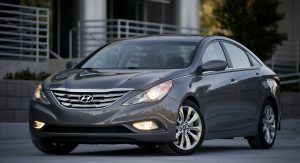 Although model years and calendar years don’t directly match up, Hyundai sold 225,961 examples of the Sonata in the United States in 2011, and 196,623 the year before (when the 2011 model affected reached showrooms). 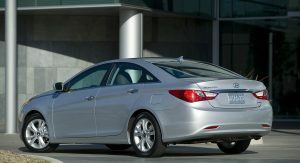 Those numbers represent a huge share of the 538,228 vehicles Hyundai sold overall in the US in 2010 and the 645,691 in 2011. 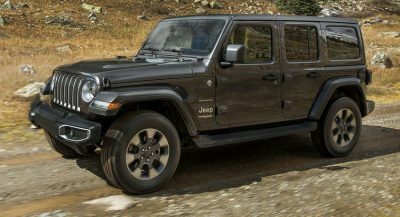 The automaker reached its high point in 2016 when it sold 768,057 vehicles in the United States, rising from the ~400k sales figures it was reaching in the previous decade. 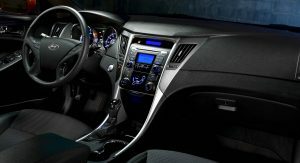 Along with the Sonata, the smaller Elantra sedan and the larger Santa Fe crossover stand as some of the brand’s best sellers. 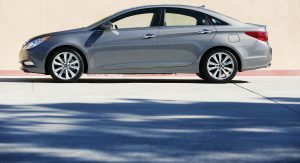 The model sold during the period addressed by the recall was the sixth-generation Sonata, introduced in 2009 and phased out in 2014. 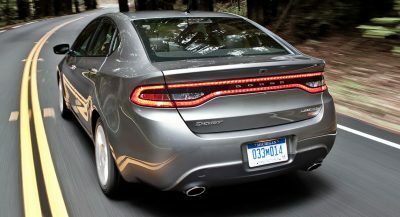 That’s when the current model arrived, ushering the mid-size sedan into its seventh iteration. Not going off at all? Clearly not Takata airbags. Better than SHRAPNEL flying out into your skull. It’s a Hyundai. 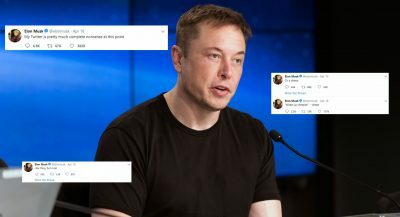 Not surprised. Much better than the bad-ol’-days of the early 00’s. But they still cut corners where they don’t think people will notice. This was during the JUNK years.